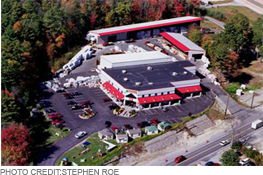 Cyr Lumber & Home Center is a family owned and operated business located on Route 28 in Windham, New Hampshire. 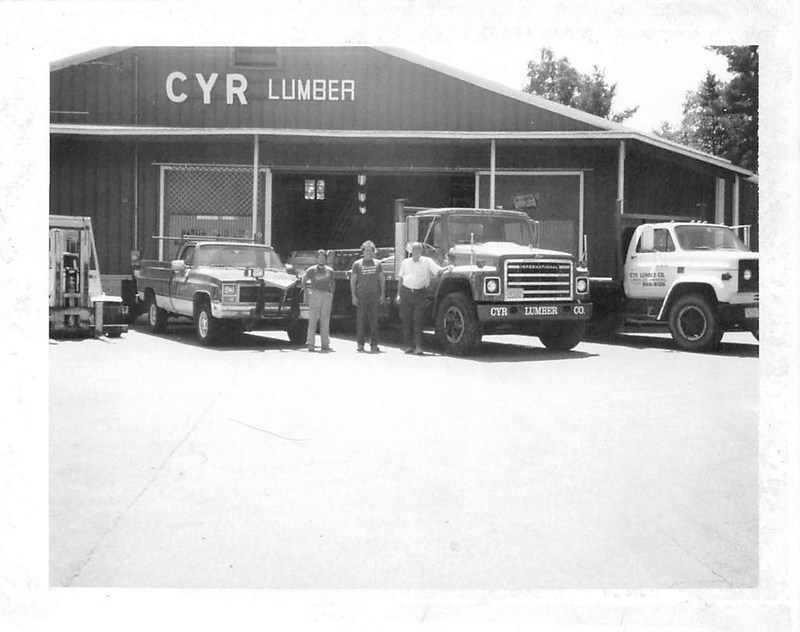 Since September 1984, Cyr Lumber has blossomed into a thriving, highly-reputable, and independent home center. We provide service to thousands of home-owners and professionals throughout New Hampshire, eastern Massachusetts and southern Maine. We offer top-quality materials and old-fashioned service from our knowledgeable, hard-working, well-trained, and courteous staff and sales personnel. Cyr Lumber has everything you need for your home project - from a single nut and bolt to custom roof trusses. 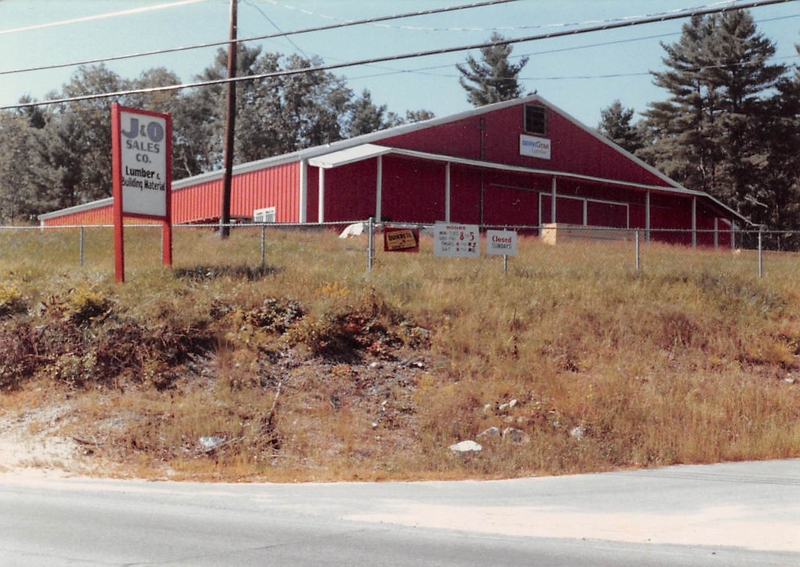 Cyr carries a wide variety of hardware, paint, flooring, kitchen and bath cabinetry, lumber, building materials, swing sets, sheds, lawn and garden products and more. We provide delivery and offer advice on how to do your project just right. We also offer installation on many of the items we sell, with a worry-free warranty. Lumber, plywood and building materials are the bulk of our business. We supply professional contractors or those wanting to do it themselves with the materials they need to build just about anything. Cyr’s salespeople know how to read blueprints and can help you design a kitchen, bathroom, home office or even a backyard deck you’ve been thinking about putting in. 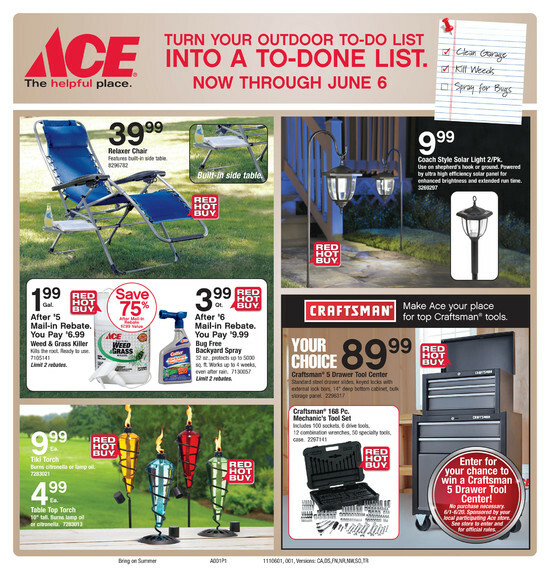 ACE Hardware provides Cyr Lumber’s 16,000 square foot store with the buying power of over 10,000 stores, bringing you the tools, hardware, plumbing and electrical items you want at a competitive price. A dedicated staff of professional employees and loyal contractors has had a tremendous impact on the success of Cyr Lumber & Home Center . We wouldn’t be where we are today without an amazing crew of dedicated individuals constantly working to help assist customers with their needs. Cyr Lumber and Home Center will do whatever it takes to find the best possible solutions for our customers. Our years of experience and extensive knowledge help guide our valued customers into making the right decisions. Our commitment is to provide the best lumber, hardware and service possible. Going the extra mile to make our customers’ dream projects come true is what Cyr Lumber is all about.